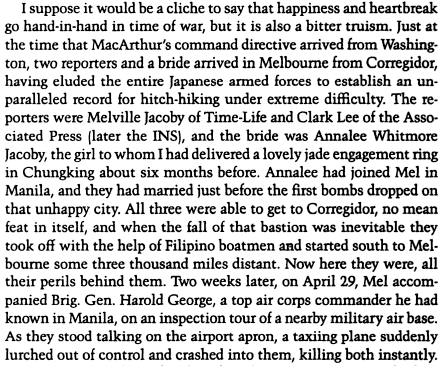 oz.Typewriter: Best War Dispatches From Bataan on a Hermes Baby Portable Typewriter - But What Type of Baby? 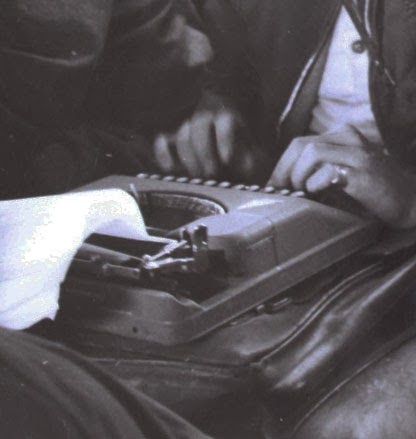 Best War Dispatches From Bataan on a Hermes Baby Portable Typewriter - But What Type of Baby? It was one of those really weird coincidences. In Brisbane on Sunday I got to meet for the first time the truly charming Northern Territory Typospherian Natalie Tan ("NatsLapTaps"), who had made the effort to come down to Queensland from Darwin to attend the Type-In under the Story Bridge. 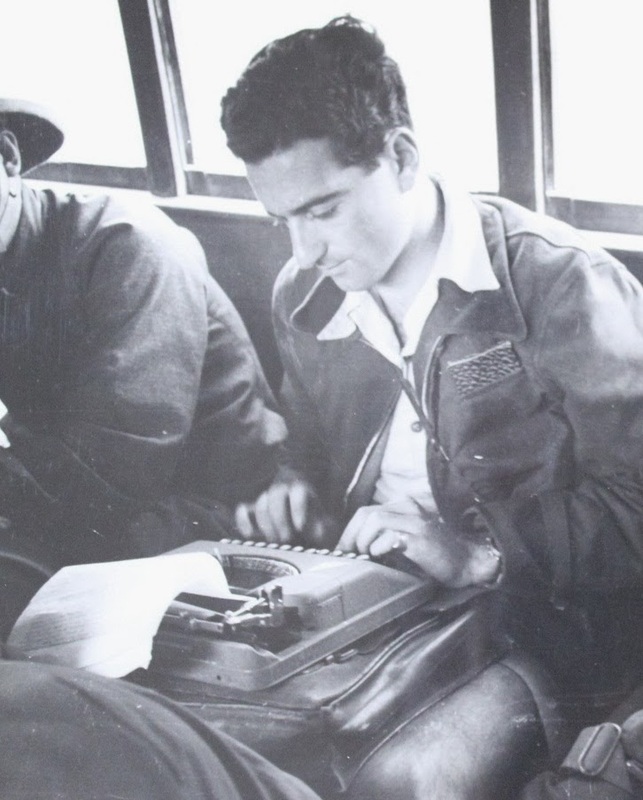 As is often my want, on being introduced to Nat I began to make mental connections between typewriters and Darwin, and the Californian-born American war correspondent Melville Jacoby popped straight into my head. 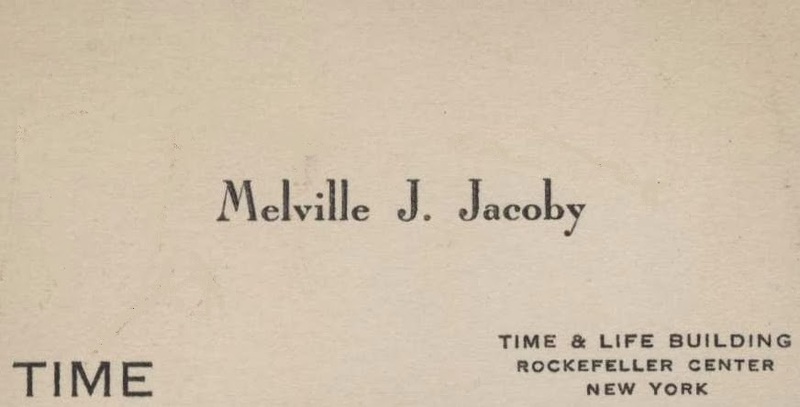 The original images below come from the web pages of another Oregon typewriter enthusiast, Bill Lascher, who has done exhaustive research on the life of Jacoby for a book, Melville Jacoby Never Got to Write His Book. As Ethan wrote, "I have a ... Hermes Baby mystery you might be able to help with. Melville Jacoby ... was photographed on a bus in China with his Baby. It clearly has the same hash-wing Hermes logo common on the Featherweight, but I can find no images of a Baby marked thusly. Have you ever seen this, and would it perhaps indicate first-year production? I assume there was a re-branding at some point and the logo changed, but it must have been right around when the Baby was introduced, or so goes my theory." In 1943, Cornelius the cockatoo kept Australian serviceman Geoffrey Allen company at Batchelor Airfield. 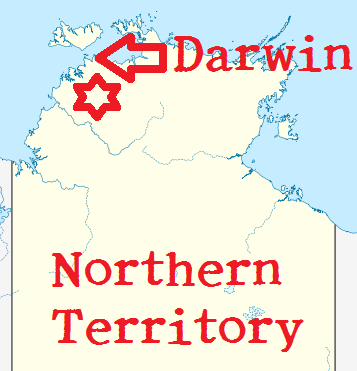 Anyway, back to the Darwin connection. 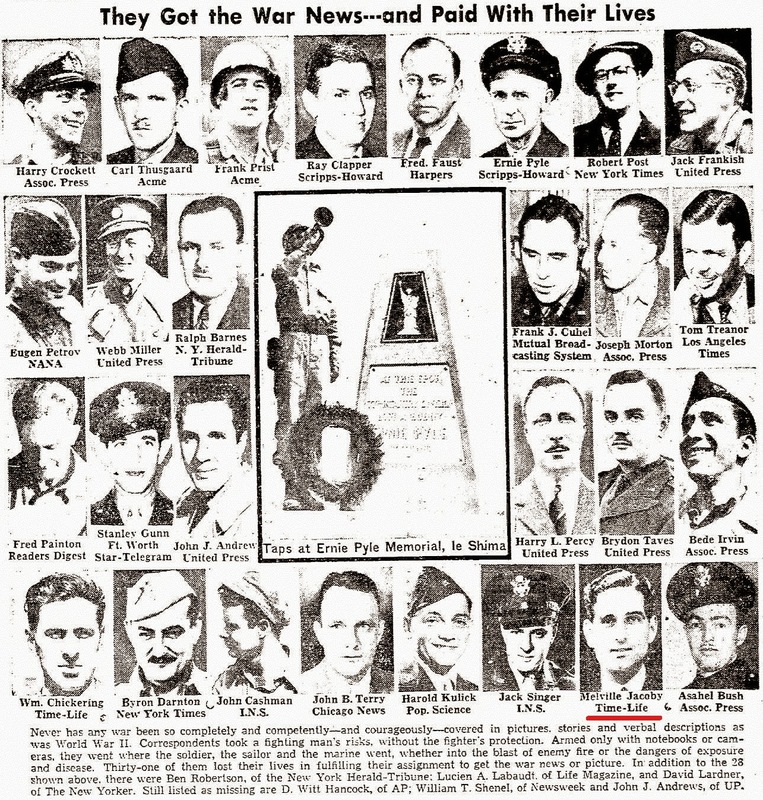 Jacoby was killed just outside Darwin, on April 27, 1942, when he was hit by the propeller of a US fighter plane, presumably a Kittyhawk, which went into a spin after take-off from the "advanced" (or "forward") US air base at Batchelor Airfield. The out-of-control fighter plane crashed into a group of people waiting to board a nearby transport plane. Batchelor is now an airport used by the Northern Australian Gliding Club and the Alice Springs Aero Club as a flight training base. 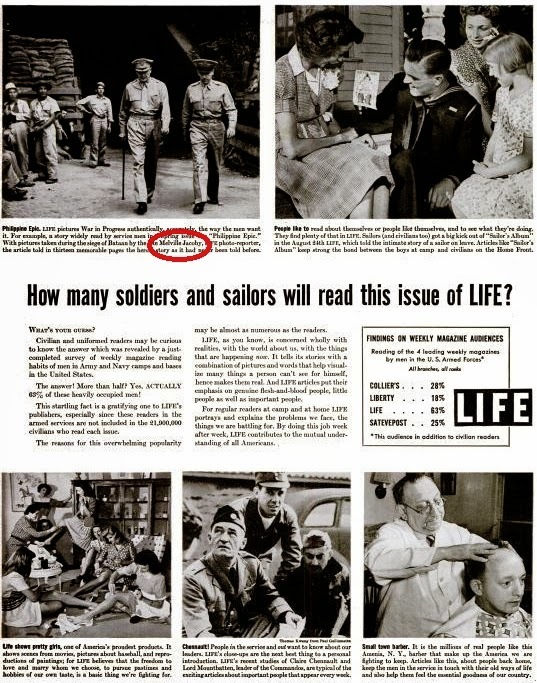 American servicemen had their own "tent town" at Batchelor, where a newspaper was typed and mimeographed. 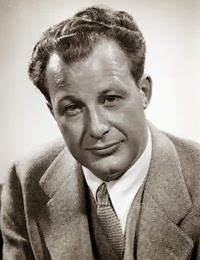 After graduating from Stanford in 1937 Jacoby became an exchange student at Lingnan University in Canton, China. Remaining in Chungking to work for the Chinese Ministry of Information, he later served as a commentator for NBC and a correspondent for United Press. 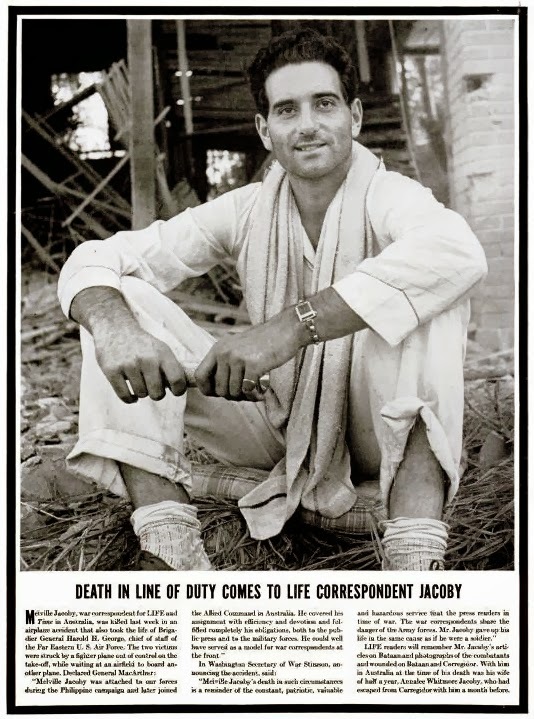 In June 1941 he became Time's correspondent at Chungking. 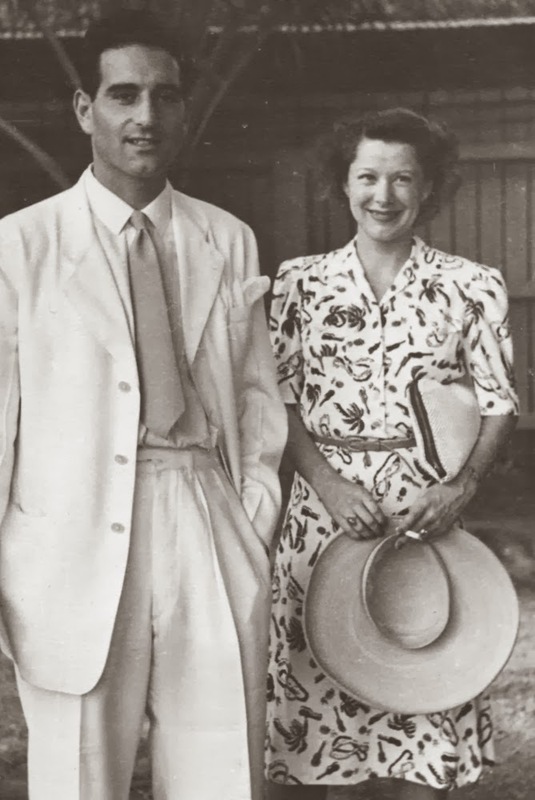 Time transferred him to Manila in October 1941. 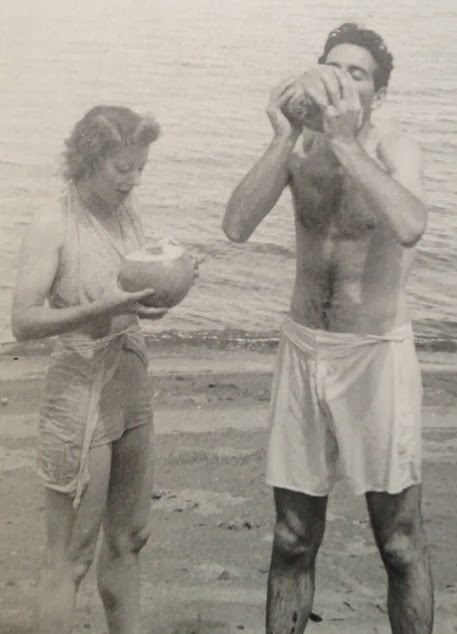 The next month he married Annalee Whitmore. When the Japanese occupied all of the Philippines, the Jacobys withdrew with the fighting forces and set up headquarters in Australia. Jacoby later covered the MacArthur withdrawal from Corregidor. 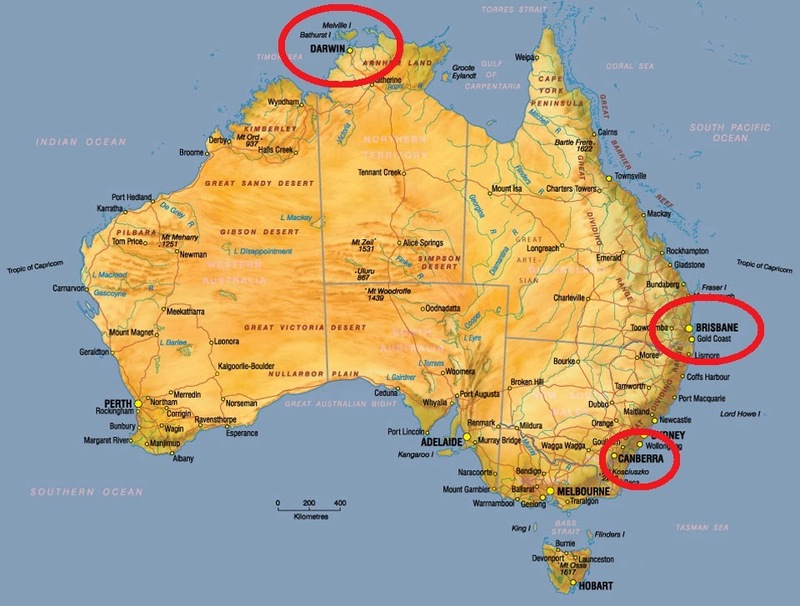 In Australia he wrote about the defensive war. 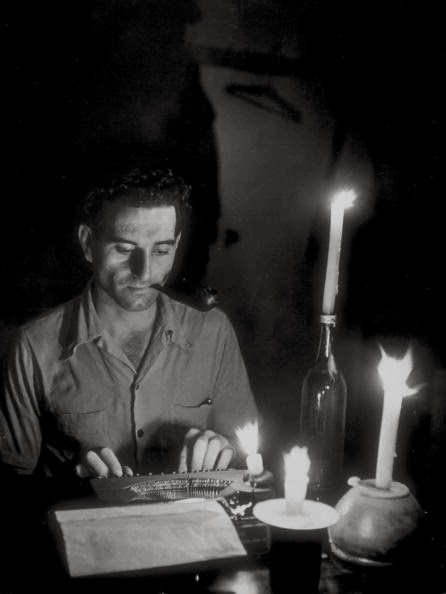 Limited wireless facilities in Bataan prevented Jacoby from filing detailed stories, but those he did send out were the most vivid read by the American public. 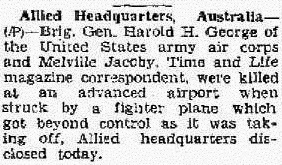 This was late in January 1942 and Jacoby, just 25, filed some of the classic reports of World War II. 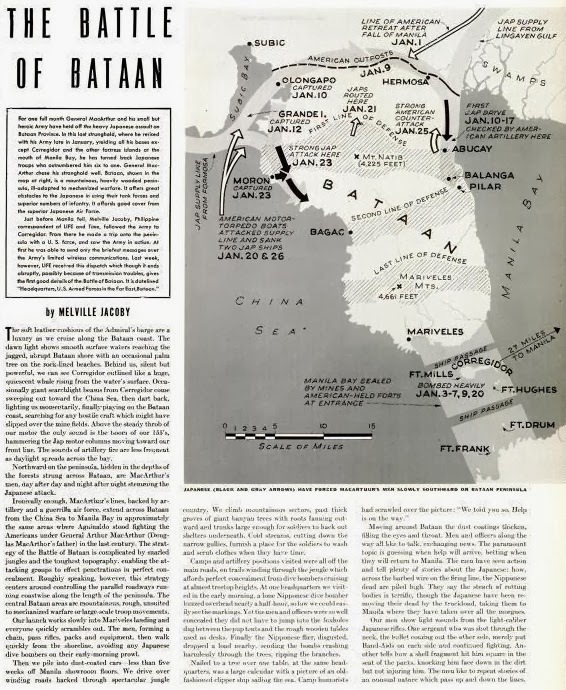 In the February 9, 1942 edition of LIFE magazine, Jacoby's "The Battle of Bataan" story described the gradual advance of the Japanese through the jungle. 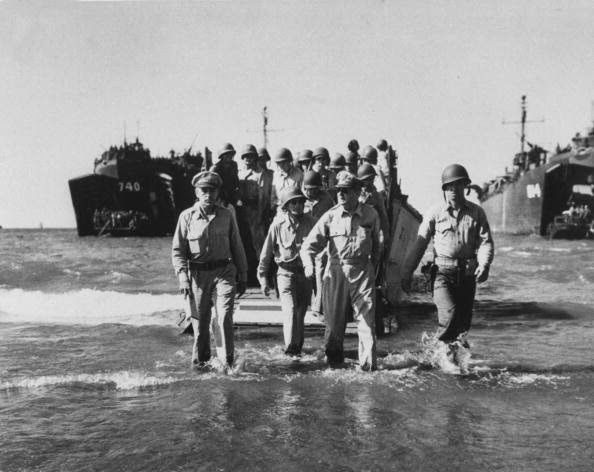 When Jacoby died, General MacArthur wrote, "Melville Jacoby covered the Philippine campaign with efficiency and devotion, and fulfilled completely his obligations, both to the public press and to the military forces. 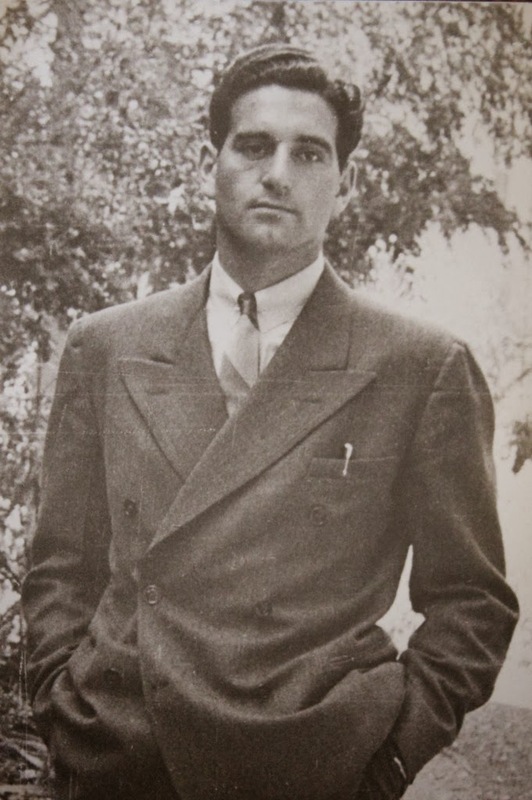 He could well have served as a model for war correspondents at the front." A ship was named after Jacoby. The SS Dominator, a Greek freighter which ran ashore on the Palos Verdes Peninsula in the South Bay area of California in 1961 while lost in fog, was originally the American Liberty ship Melville Jacoby, launched on March 31, 1944. 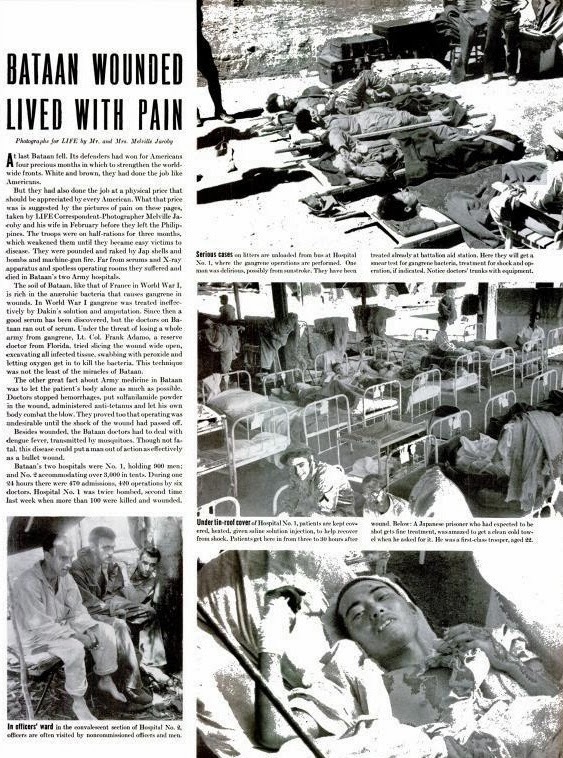 Read more on Jacoby's life in an biography by Doral Chenoweth Jr (War Department, Bureau of Public Relations) here. Annalee was born on May 27, 1916, on the kitchen table of her family's home in Price, Utah, the eldest of four children born to Leland Whitmore, a bank president who built and flew airplanes as a hobby, and Anne Sharp Whitmore, who later became a librarian at the main branch of the New York Public Library. The family moved to California and Annalee attended Piedmont High School and was admitted to Stanford University in 1933 after scoring highest in the state on a college entrance exam. 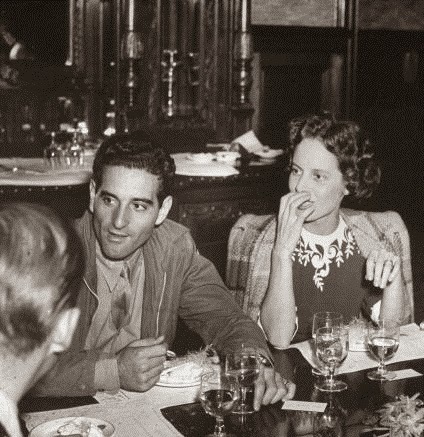 She graduated in 1937, having served as the first woman to be managing editor of the Stanford Daily newspaper. 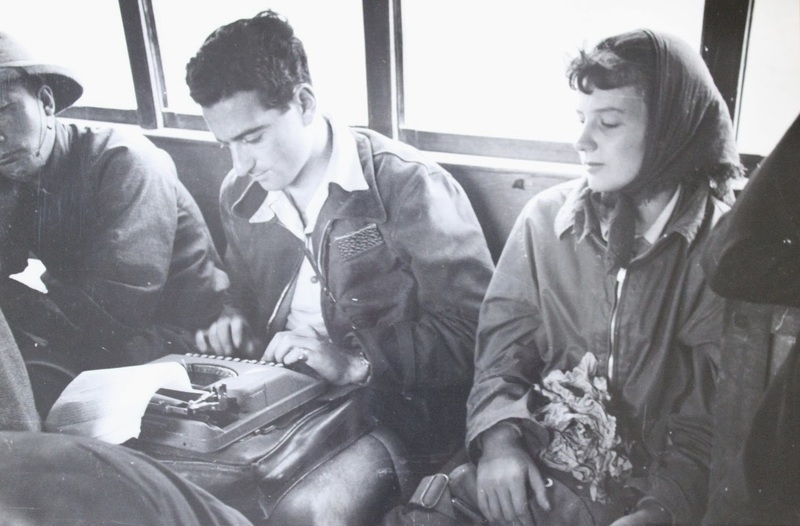 She took a $75-a-month secretarial job at the Agricultural Adjustment Administration in San Francisco, but quit after a year when her boss asked her to type part of the manuscript of a memoir he had written. In 1938 she moved to Los Angeles and joined the secretarial pool at Metro-Goldwyn-Mayer. 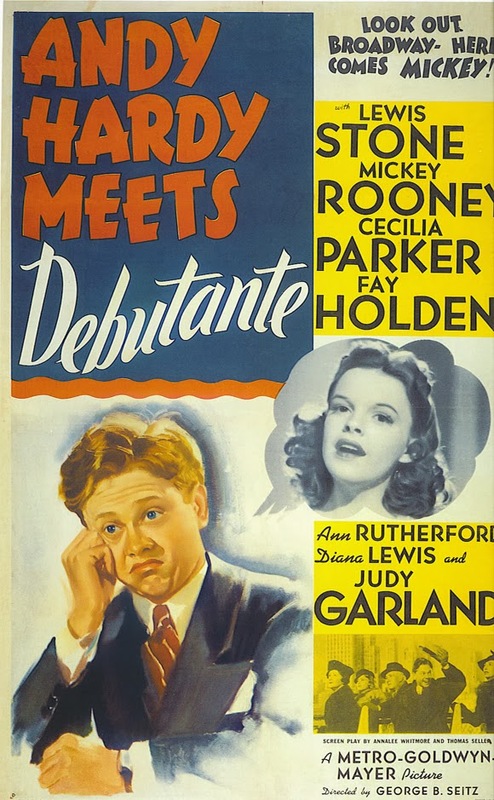 When she heard that MGM needed a film to occupy Judy Garland between The Wizard of Oz and Babes in Arms, she wrote a treatment in a single weekend and became the co-writer of Andy Hardy Meets Debutante (1940), with Garland and Mickey Rooney. 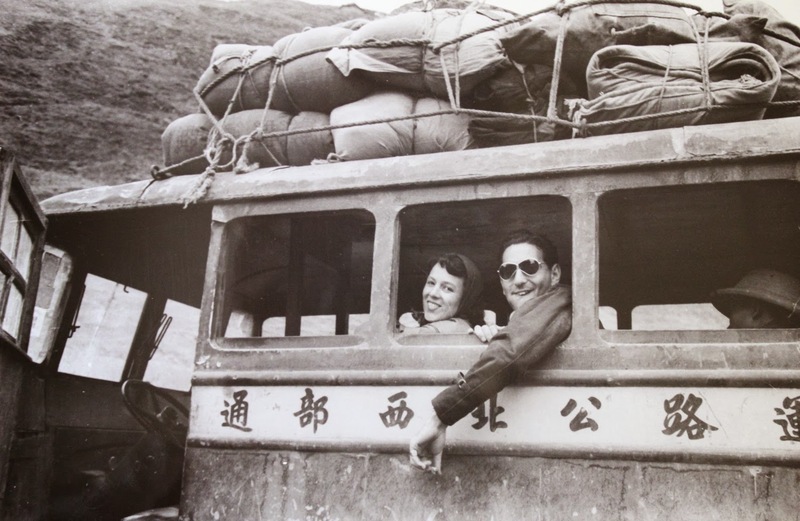 With more screenplay credits, she was offered a seven-year contract by MGM, but she dreamed of reporting in China, where war was already raging. The War Department allowed no female correspondents in China at that time, so in 1941 she landed a job as the Far East representative of a relief agency. Once in Chungking, writing speeches for Madame Chiang Kai-shek, she won a reporting job with Liberty magazine. 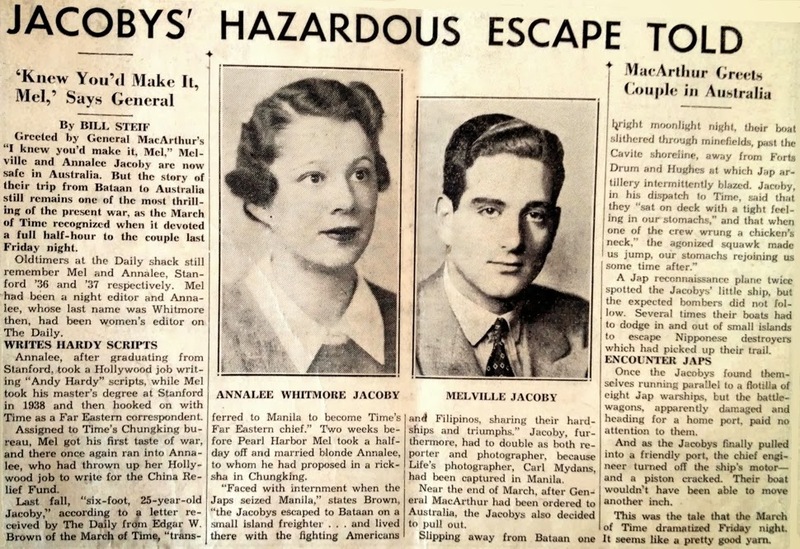 She married Jacoby, a Time magazine correspondent she had first met when they were both Stanford undergraduates. 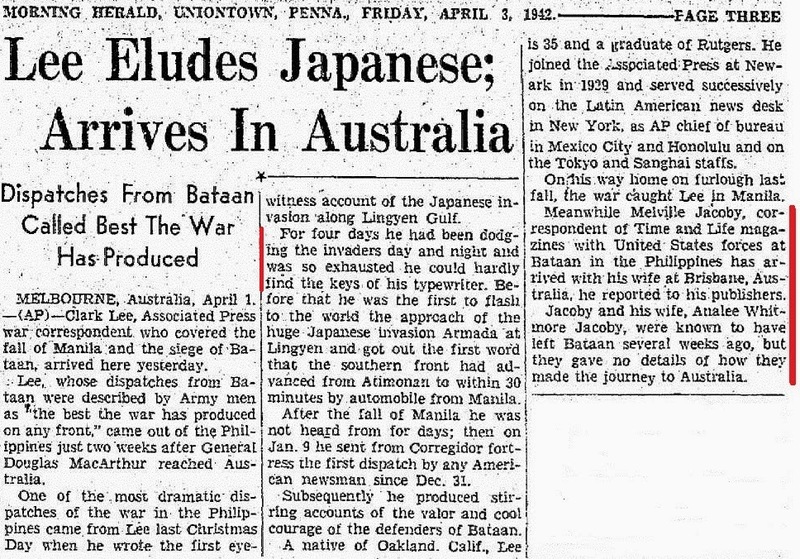 Keeping barely a step ahead of the advancing Japanese forces after Pearl Harbor, they eventually withdrew to Brisbane. 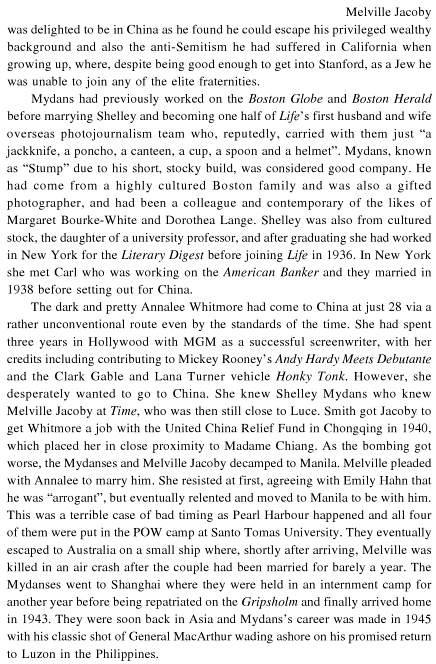 In 1944, Theodore White, the Time correspondent (he had been a close friend of Jacoby), finally persuaded his boss, Henry Luce, to seek War Department accreditation for Annalee, so that she could join White in Chungking. She collaborated with him on Thunder Out of China, about China's role in the war, the strengths and weaknesses of the Kuomintang and the Communists, and the country's future. 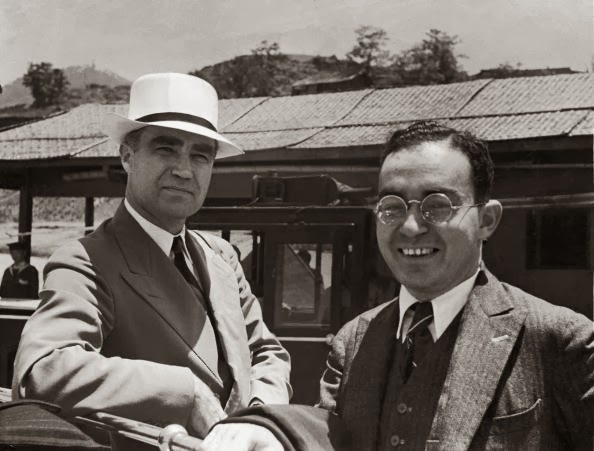 Theodore White, right, with Henry R.Luce. Melville Jacoby at a dinner party staged in his honour by Theodore White. 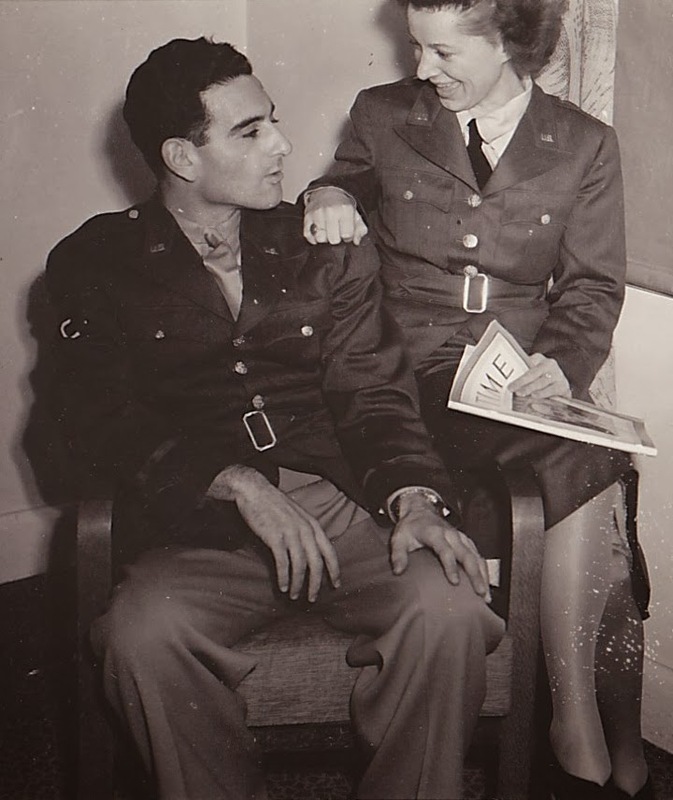 After the war, Annalee wrote articles, lectured widely and appeared on the radio quiz show Information Please, where she met her second husband, Clifton Paul "Kip" Fadiman, the program's MC and the book reviewer for The New Yorker. They were married in 1950, and had two children. 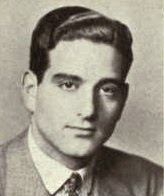 Fadiman, above, was born in 1904 and died in 1999. He was a noted intellectual, author, editor, radio and television personality. My favorite theory would be that Time somehow had an inside line on new machines, or were essentially asked to test them in a high profile manner that could later be used for marketing benefit. This might explain how a machine with the baby's mechanics would carry decals from earlier models (it was all they had at the factory).